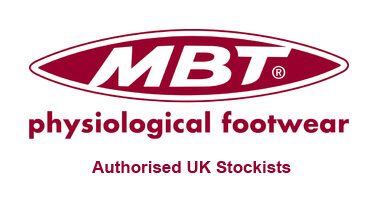 After an absence of several years, we were delighted to be offered the opportunity to once again be stocking the world famous brand, MBT. After a period of transition, MBT are now back under new ownership, better manufacturing, better supply, better company support and better styles. We just had to have them back! As Jersey's ONLY authorised stockists, we can offer the complete MBT service - drawing on the wealth of experience gained from selling this phenomenal brand for many, many years. Come and try some on for yourself - under our guidance of course - and see what all of the excitement is about. Once they are correctly fitted on your feet, we really won't need to say much more!